What will life in 2050 look like ? What is a sustainable lifestyle ? What does it look like ? 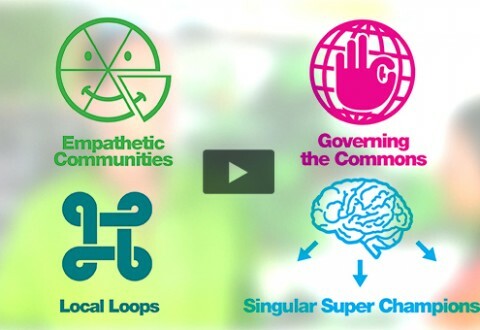 Explore four scenarios of sustainable lifestyles in 2050 ! Watch online our video-scenarios !